We are in the south of Zambia in the city of Livingstone. Livingstone is famous for Victoria falls. 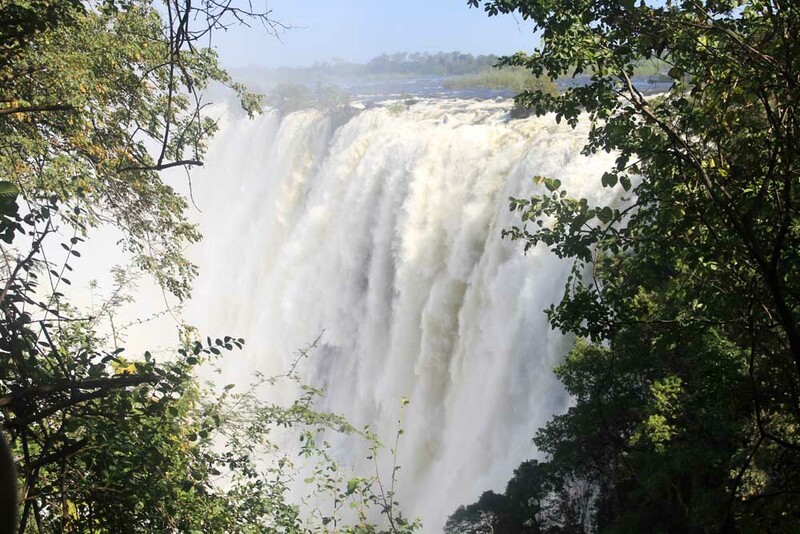 At the border between Zambia and Zimbabwe these falls are the biggest and the most impressive ones in Africa. 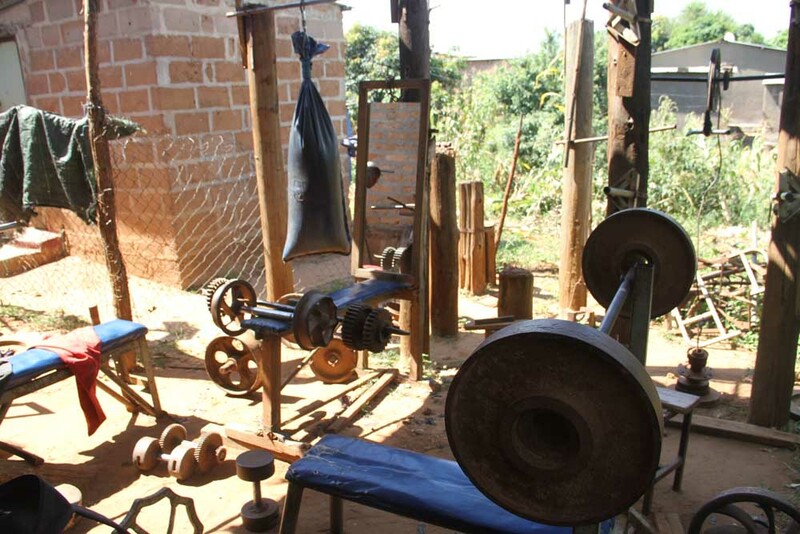 Here we met really interesting entrepreneurs, like Francis Nyoni alias “Papa Franco” who has a passion for gym and bodybuilding since he was young and who created an all “homemade gym” with old car and trucks pares behind his house. With this business that he would like to see growing he tries to transmit his passion for gym to the youth and to educate them away from drug and street life through sport. 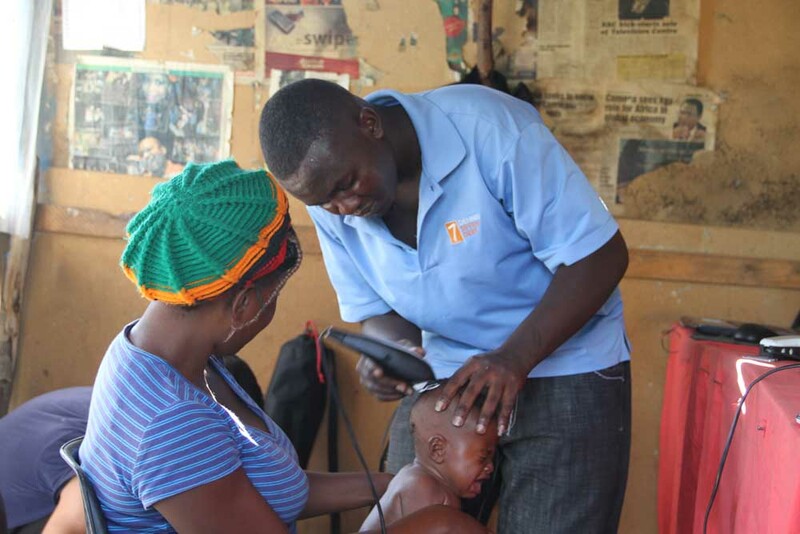 We also had a very interesting interview with John Mbulo who runs a little Barber shop in Zeko neighbourhood named “Twalibanji” which basically means “big family”. In order to keep his shop busy with many young people he also provides videogames. 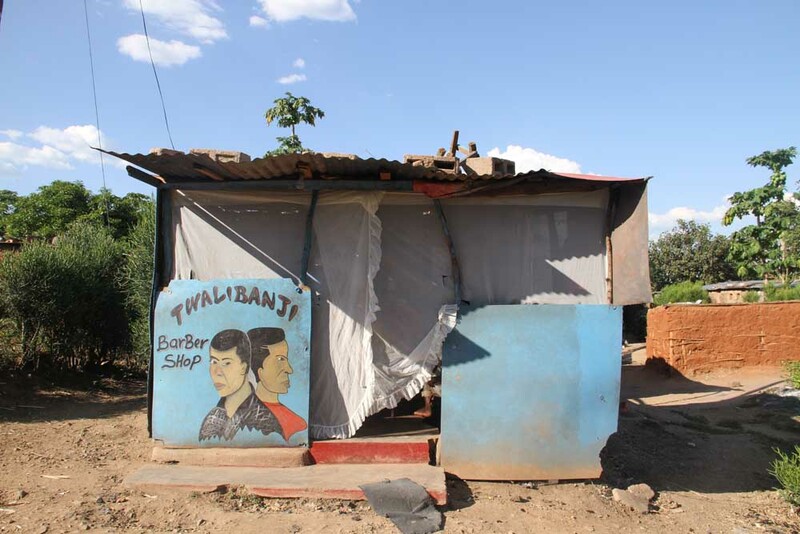 So come to play Fifa and get your haircuts in Twalibanji barbershop ! 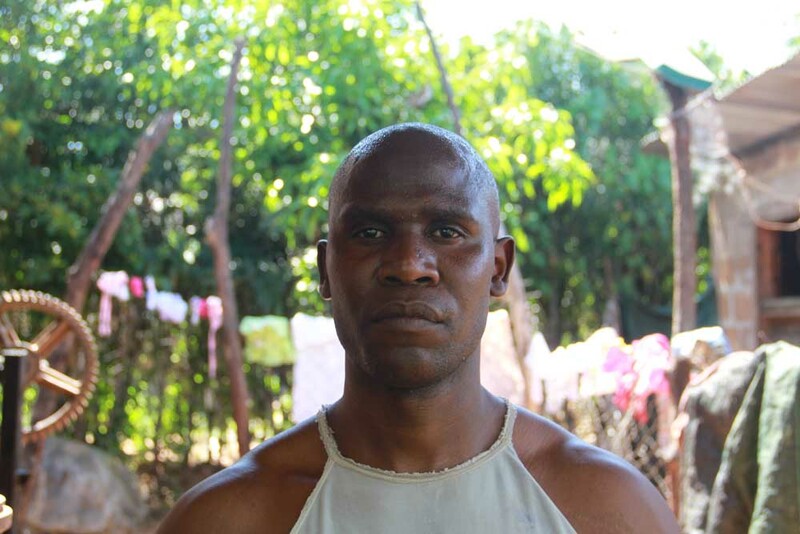 After that we met Lucas Zulu, who just sells his products on the street like so many people here in Africa. But what really caught our attention about Lucas’s business is that he sells BOOKS ! 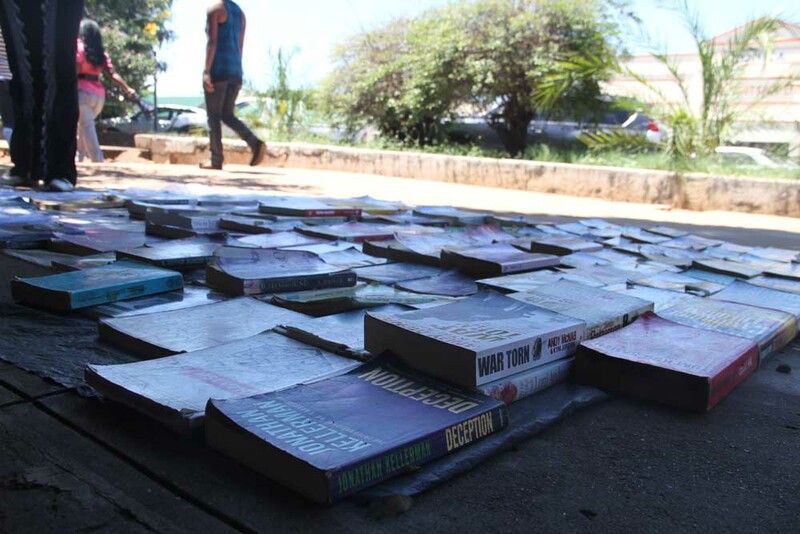 Since the beginning of the project he is the first man we saw selling books on the streets. Books are often very hard to find in Africa, indeed he normally has to go to South Africa to fine good ones. Lucas knows his business very well. He reads a lot himself, knows the best writers and could advise you like a real librarian. And finally we spent a great time with Martin Kambulu who created a music studio in his house. 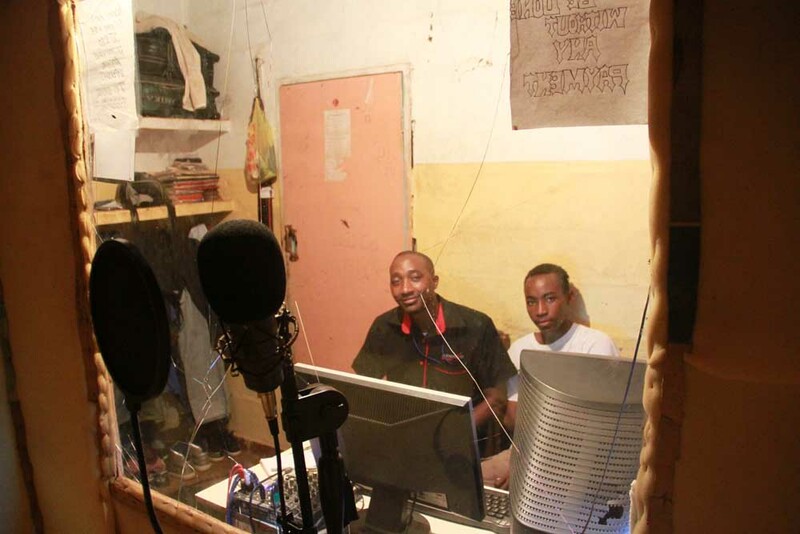 The aim of this business is to produce local artists and to keep young people of the neigbourhood focusing on music instead of drinking and smoking all day long. Thank you to these four nice men and thank you to Moffat for introducing us to the three of them. The plan now is to stay one or two days more in Zambia before reaching our next country : Namibia. 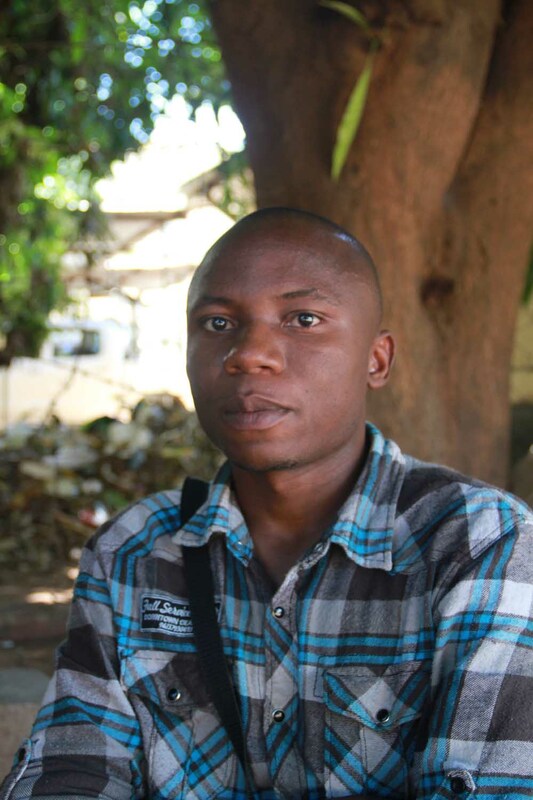 ← Goodbye Malawi, Hello Zambia !